We're working on some cool things here at dc-talk. Be on the lookout for some extra online functionality for your games soon. Finally, after all this time, IberDC is proud to present you what most of you already knew. 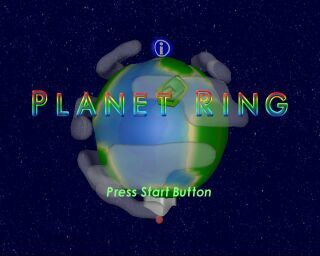 The revival of Planet Ring as a Dreamcast online game, what we call “The EarthCall Project” . It has taken time, effort, and countless hours of testing and trial/error but it sure is worth it. The server software we developed is open source so you can learn from it, modify it or improve it as you like. It was coded using SDL, SDLNet and SQlite. 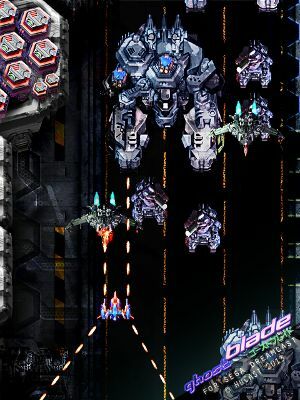 Planet Ring is an online Dreamcast game which features 4 multiplayer minigames, a messenger and a simple HTML like website system (TEML) to show the user pages about anything the server admin could imagine, including images. This was the first console game that had multiplayer gaming while voice chatting people all over the world. 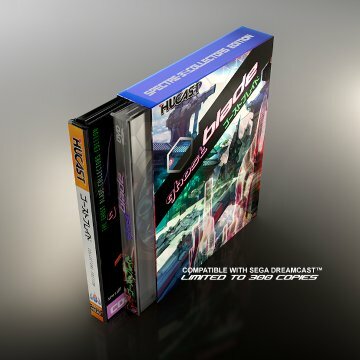 It was given away by the Official Dreamcast Magazine number 15 in the UK, it was also sold in stores in Europe. Some other countries like Spain got it for free with the microphone upon getting a certain ISP services. Special Thanks to: Impulse, DCTM, BlueCrab, Fuzziqer, Brourke228, Chui, Mekanaizer, Eric and some more people…You know who you are!!! 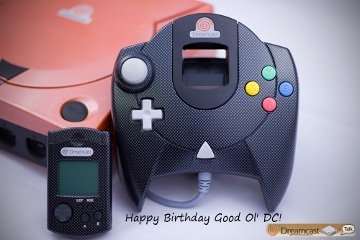 This project was a joint effort between Dreamcast-Talk.com and Dreamcast.es Enjoy!